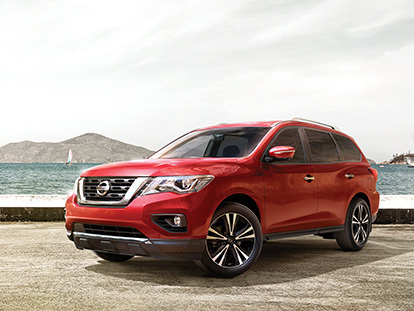 At Rod Grittner Nissan, along with offering the latest New Nissan vehicles, we also stock a wide range of quality used Nissan vehicles. In addition, we stock a selection of alternative used car makes and models to suit a variety of customer needs and budgets. No matter what you are looking for, the team at Rod Grittner Nissan are confident that we can find the right used car to suit your lifestyle. To give our customers peace of mind, our Service technicians rigorously test every car, ensuring it meets our highest standards of quality, safety and performance. Browse our full range of used cars for sale in Proserpine below, or for more information, don’t hesitate to Contact Rod Grittner Nissan today. View Our Used Stock Below!